John Lewis has announced five start-up finalists for this year's JLab accelerator programme, one of which will win £100,000 in funding and a contract with the retailer. 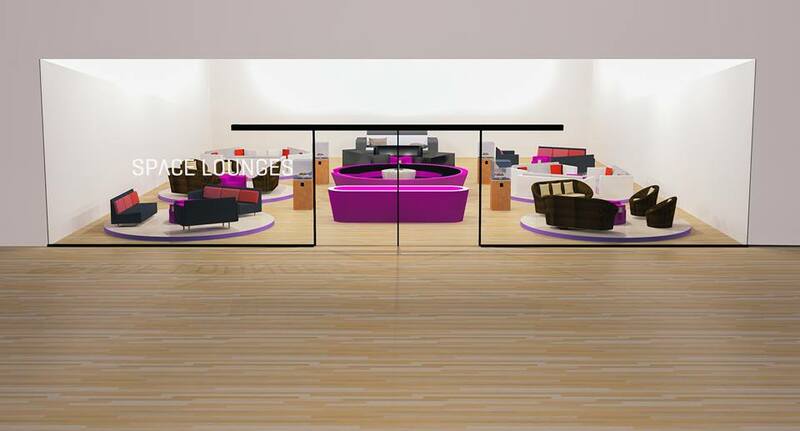 John Lewis launched JLab last year as a way to explore innovation in retail, with micro-location start-up Localz winning the first competition in September. This year, the retailer sought start-ups innovating in smart homes, payments and the digital and physical customer service. Peeple is a camera entry system that connects to a homeowner’s phone, giving them a view of who is at their front door. It consists of a Wi-Fi connected camera that fits over an already installed peephole and an app which shows the camera feed and notifies the homeowner of any visitors. The main advantage is that the homeowner can keep an eye on their feed wherever they are. Unlike a standard camera system, the user cannot actually let someone in using the app. Space Lounges was developed by three teenagers as an alternative to the average high street café, which one describes as "a sea of tiny tables and slow, insecure Wi-Fi." As an alternative to the hot bustle of Starbucks, Space Lounges offers an Apple-like café experience, where customers can grab a brownie simply by tapping their phone against the cake display. Founder James Anderson told Recode that the first pop-up Space Lounge will open in Kensington in London, with an accompanying app being able to pick coffee for customers, based on their previous choices. Qudini is a queue management app already being used by O2, House of Fraser and eateries such as Honest Burger. That doesn’t just mean an Excel-style waiting list, but a web-based app that can manage customers on a list alongside those who have made a reservation at the same time. 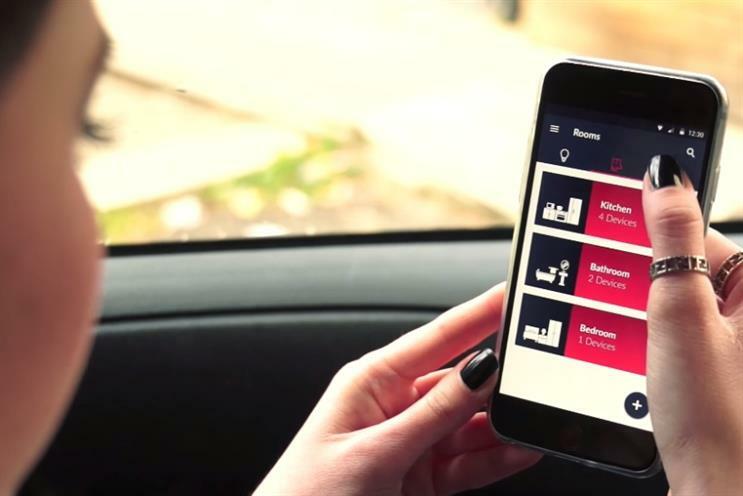 The system allows customers to make web bookings, and Qudini can also manage the click-and-collect process. The smart home seems to offer a seamless, James Bond-like lifestyle where customers can casually turn on their Nest heating system remotely before arriving home to their perfectly attuned Philips Hue lighting system. The reality is fumbling with multiple apps which operate in completely different ways. Alfred is the ‘smart home butler’ that claims to change this, offering one app that can manage all smart home appliances. The app, still in development, is compatible with a number of major brands so far, including Nest, Philips and Belkin. 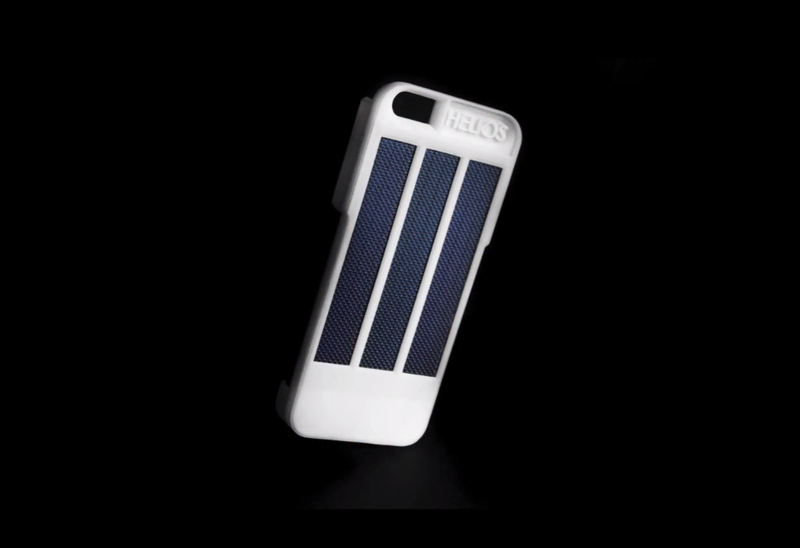 Ikinen is a solar-powered iPhone cover that claims to solve the issue of low battery life. Developed by two aerospace engineers from the University of Southampton, Ikinen is claimed to double battery life while saving on CO2 emissions.